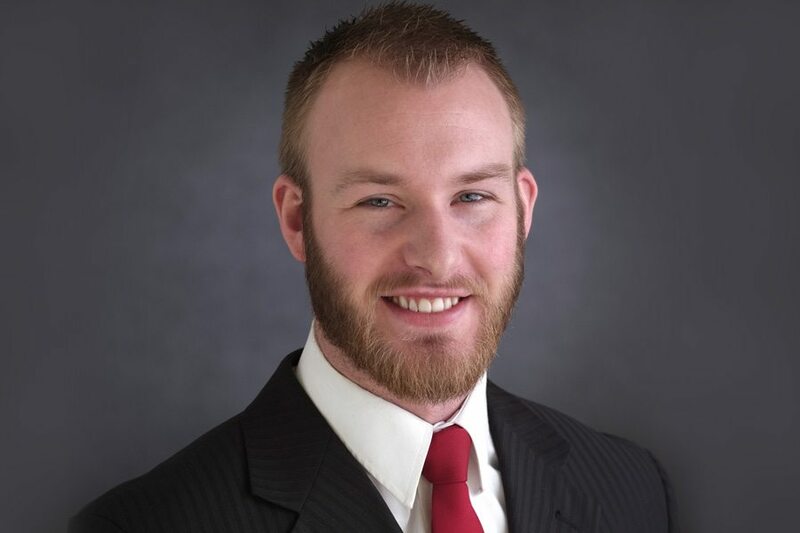 Grant Kallevig is a licensed broker from Minneapolis MN. Grant specializes in single and multi tenant net leased products and has successfully guided many clients through sales, acquisitions, and 1031 processes. Grant’s client list includes a wide array of profiles from individual investors to developers and private equity firms. Grant’s strong passion for real estate and honest communication continues to earn him clients who are leaders in the investment community.